← Et si la joie était un objectif ? « We look forward to a continued business relationship« .You certainly wrote this sentence to a customer more than once. Business is relationship first.And relationships matter when they are longterm, friendly and when they enhance growth and sales. 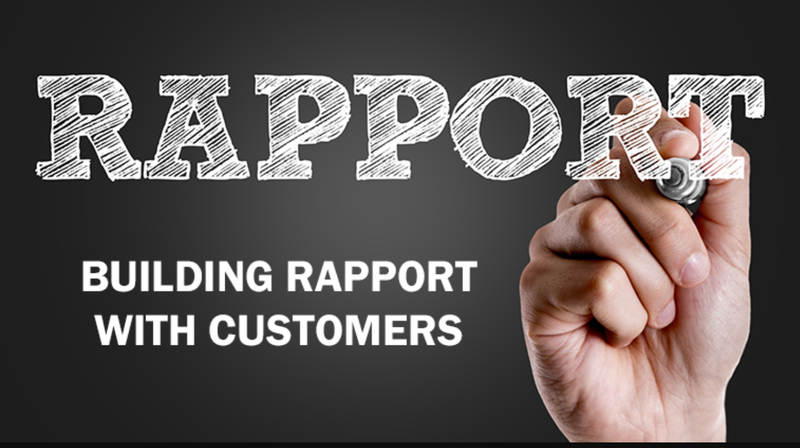 Recognition—Do business aknowledging your customer’s expectations. Relate with her in her context. Say your customer’s name. Personnalize. Make your customer’s talk about the things they love. Proactivity—Surprise the customer anticipating his needs, avoid any bad surprises to him and design beautiful ones. Savvy—Turn situations into opportunity.Make sure your added value is cristal clear to avoid your service being sen as a comodity. Chemistry—The customer is a person. Business is the connection between two people . Be personal, understand your customer’s emotional needs. Memory– Help your customer not to forget you by staying in touch over time adding value each and every time. Note that lasting business relationships just don’t happen and develop overnight. They demand dedicated and consistent work.